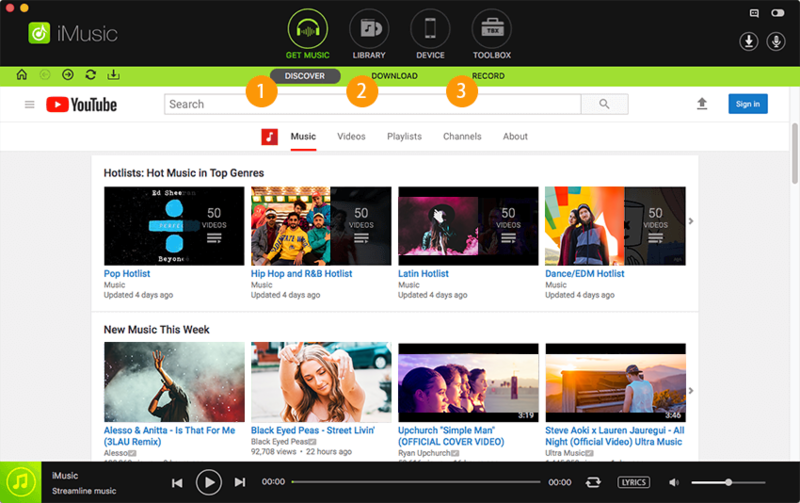 One of the best streaming services for the music lovers is Spotify, which can be regarded as the biggest one in the music, with more than 20 million users all over the world. One of the best streaming services, which give access to the millions of songs and one of the favorite for the people, it has the music collection for everyone. With the Streaming services of Spotify, allowing the best songs at your fingertips, you really will enjoy playing songs while moving. 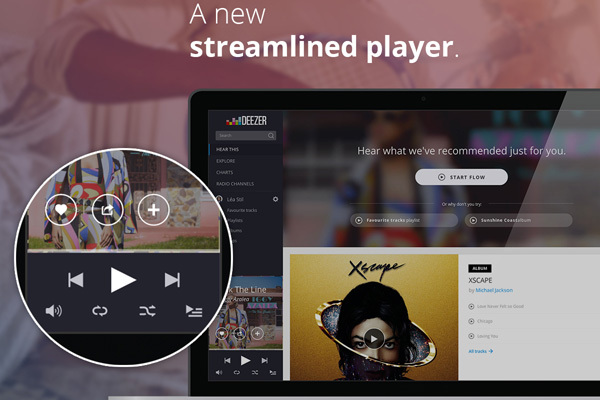 When we talk about the streaming quality of Spotify, we can say that the one of the most widely platform. It offers the huge collection of the songs from all over the world at the most reasonable prices (in case for the premium users), and with the quality which can be judged from the streaming speed of 320 kbps, the quality is indeed high. 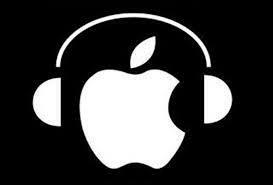 One name in the serious consideration apart from the Spotify is the Apple Music. Can be truly called as the Spotify killer. Free three months trail experience available. Free trail of three months. Doesn't include Every Track in iTunes. Some issues with social connectivity. Setting up is quite simple. 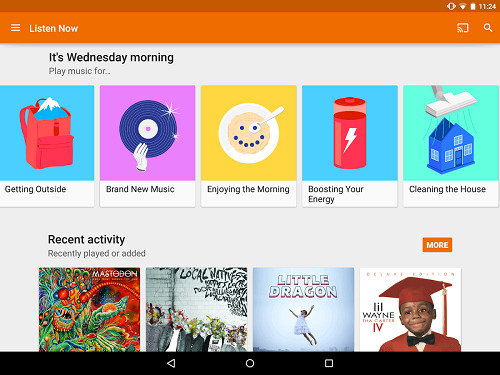 Very huge collection of Music available with Google Music. No free add-supported version available. No connection with home-theater set-tops. No iPhone or iPad support for All Access. 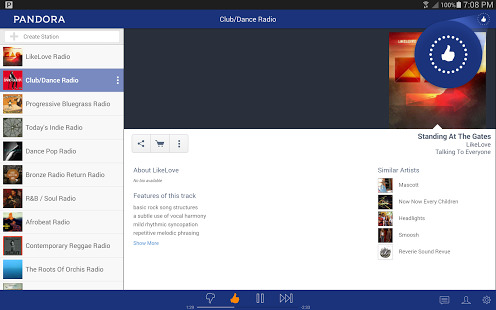 Another Simple and easy interface for the Music Lovers. 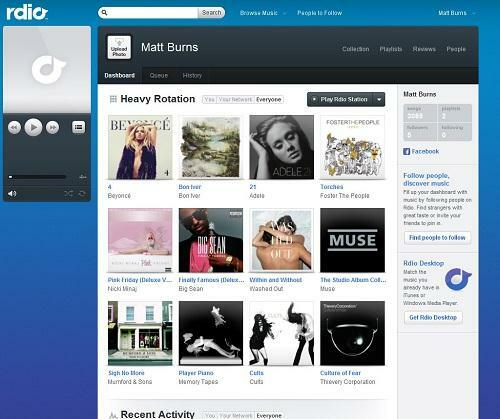 Strong social networking elements associated with Rdio. One of the most intriguing services available among all. Privacy issues are associated with Rdio. No official bitrate quality ever declared. 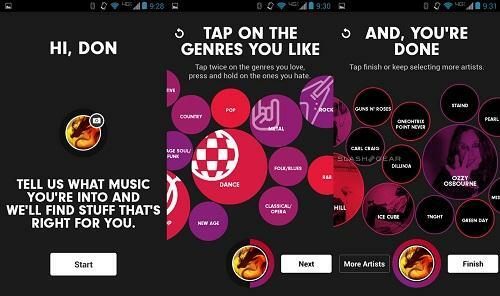 A new Music Platform, Beats Music is a real gem, which is introduced in recent times. One of the innovative methods to analyze your taste of music through your age, gender and all other aspects, which you make while using services! Daily tracking of the listening habits. Lovely ability to prioritize the albums of artists you search for 320 Kbps bitrate available. Some spam type services like personal recommendation at least 4 times a day. "The Sentence" services, which many people don’t like. The inability to play it with a swipe or two and then get on with life. A wonderful service for the lazy ones! A fantastic tool for the people who don’t have the time to hover over computer and pick a new song. Perfect for people who are afraid of any kind of commitment. No ability to actually search or listen to a specific song. 192 Kbps bitrate on your desktop. Cannot skip through more than five songs within a short period of time.